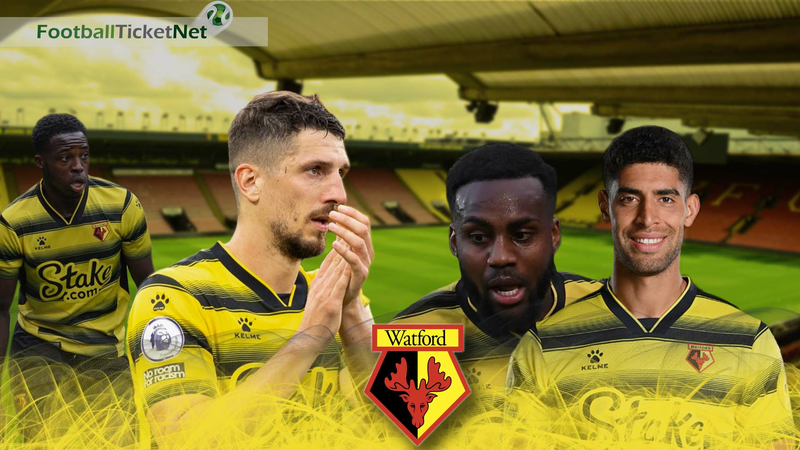 Watford 2018/19 Tickets Are Available! Currently, Watford Tickets are not available, keep following for live updates. Watford Tickets Not Available! You will receive an email as soon as Watford Tickets will be available. Founded: 1881. Nickname: The Hornets, The Golden Boys, Yellow Army, The 'Orns. All Time Top Goal Scorer: Luther Blissett (186). Based In: Hertfordshire, England. President: Gino Pozzo. Overall Most Appearances: Luther Blissett (503). League: Premier League. Manager: Javi Gracia. Main Rivals: Luton Town. Venue: Vicarage Road. Captain: Troy Deeney. Major Honors: FA Cup runners-up (1984). Kit Manufacturer: Adidas. Colors: Yellow, Red & Black. 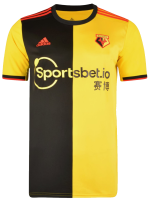 Key Players: Troy Deeney, Nathaniel Chalobah, Younès Kaboul, Étienne Capoue. 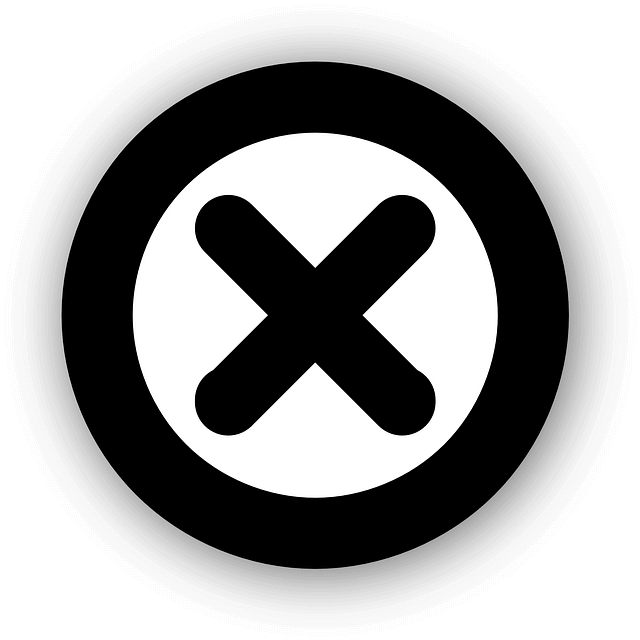 Main Sponsor: FxPro. Team Mascot: Harry the Hornet. Last Season: Premier League: Finished in 14th Place | FA Cup: 4th Round | Carabao Cup: 2nd Round. Football Ticket Net offers all Watford home & away fixtures for 2018/19. Please browse through the selection of tickets on offfer and choose the right ones for you. The choice is huge. Please be aware that all Watford fixtures are subject to change date and time, which is out of our control. Please note that Football Ticket Net is not connected to Watford or to any official organization such as the Premier League, or FA Cup.